Are you a charity look for a website design that helps you reach out and connect with your potential and existing supporters? 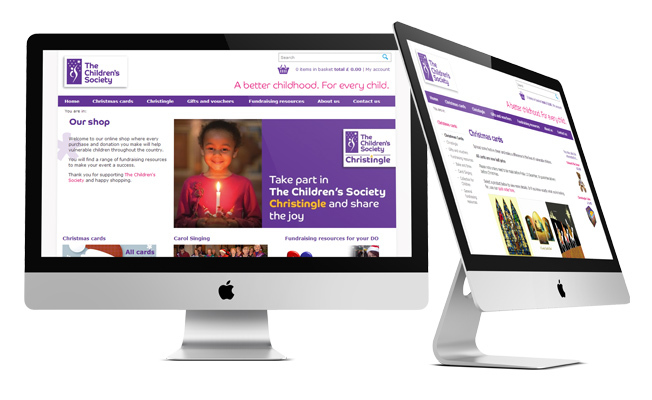 For many charities your website is a vital tool not only for raising funds, but also awareness. 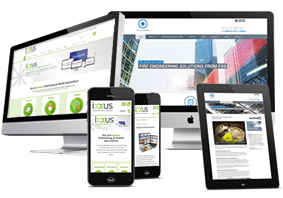 The site often needs to communicate vital information and so any web design needs to be easy to use and navigate. At ExtraDigital we what you to have the very best website design to help your charity progress in it's vital work and we do this using a tried and tested 7 phase approach. To get a best website design possible we believe takes careful planning and for us to work closely with you. All work is carried out in-house by UK based web designers and developers, so you can be sure of a final website design that is built to be top quality. In addition all our project managers are regularly training in digital marketing and they ensure all our websites are highly accessible to search engines and fully supportive of your ongoing marketing needs. Get in touch today to find out more about how ExtraDigital's website design can help your charity!